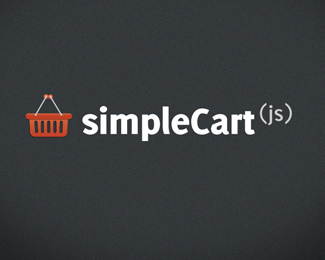 If you are considering for simple place an order and do payment kind of system and no other fancy features and templates then it is worth considering simpleCart to implemet solution. But if you are looking to provide services like product suggestions , SEO , multiple payment gateways etc then it is not on top compare to other options available in market. I was analyzing all e-commerce platform and came across simpleCart to implement our solution to sell canvas printed photographs and sell clothing and accessories. As mentioned in the positive sides its simplicity and ease of installation are major benefit of this system. "It was quite intuitive as a tool, both as a developer and as a end user." It's beneficial because of the general low activation energy in setting it up and maintaining. "Was trying this out to implement in a personal site I used to sell homemade crafts. " The simplicity and the fact that it was very easy to set up and integrate. Definitely take it for at least a test spin, it's a fun product and easy to integrate. But be sure this is the product you actually need. "E-commerce order system under control"
Simplicity.. It's very easy to create a scope of an ordered products, display and manipulate with it. Like many others, I love to have system under control, minimize third party extension income and create best experience for the user. Web/App user doesn't need to know what is under the hood, he just want to use it, make an order and pay it. If SimpleCart is applied in the right way, it can fulfil all the requirements which are now stored in the more heavier and compex e-commerce systems. Awful documentation ;). Sometimes is very hard to understand all the functions and parameters for the beginners. Also, simpleCart does not solve everything alone, but it must be always use with some backend to save, store, e-mail data. There could be a good activity to fill some documentation topics about it. "I've used simpleCart in a small online store "
The online documentation is not very easy to follow, although I hardly needed to use it. * We monitor all simpleCart reviews to prevent fraudulent reviews and keep review quality high. We do not post reviews by company employees or direct competitors. Validated reviews require the user to submit a screenshot of the product containing their user ID, in order to verify a user is an actual user of the product. Hi there! 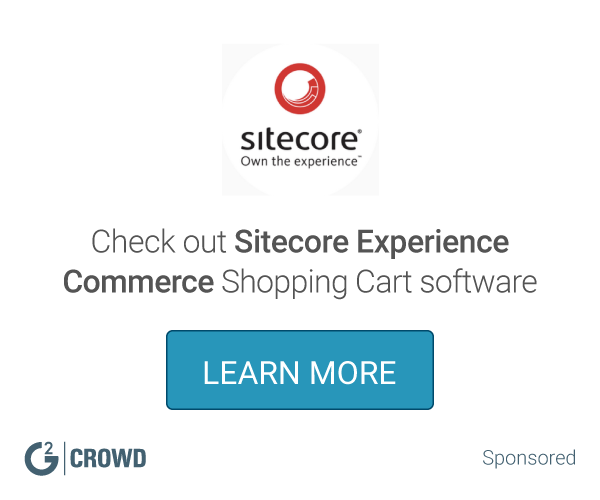 Are you looking to implement a solution like simpleCart?